Once Upon a Book ~ Halloween, Is It For Real? Find the PDF files to download here! See our Raising Rock Stars posts here! 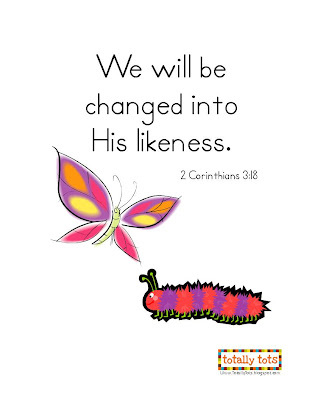 See our intro post about teaching Bible memory verses to tots here.